•Be impeccable with your word. • Don’t take anything personally. I try to stay true to these steps and in return they help me to maintain peace and positivity in my life. We’ve all heard it before: “All a man has is his word”. This is the truest thing ever spoken. It doesn’t matter if that man is poor, if he is rich, if he has a successful career, etc. What sets him apart from the other is his speech. The things he says, how he says them and why. A good man or a good woman can always be dependable when it comes to their words. They are not gossipers, they are not slanderers, and they are not backbiters or murderers of the tongue. They make sure that the words they speak will not bring about negativity and strife either to themselves or others. Be impeccable with your word. If you say you’re going to do something, do it. Flattery will get you nowhere. Let your actions speak. This was a big one for me and I do believe for most people. The origin of strife and drama is usually because people choose to take things that other’s say way too personal. In return, they react (either by word or deed) in a defensive way. We forget that others have opinions and that these opinions are based on their own experiences and perspective. This means their words are a reflection of them NOT YOU. However, this is rarely if ever understood and we allow negativity to come into our space because we are so caught up in ourselves. We think that the things people say and do is always about us. Even when those things are about us, we are so quick to give up our power. But when we avoid taking stuff personally, we take away the power that others try to have over us and can instead focus on encouragement and positivity for ourselves and others. • Don’t put yourself down. • Don’t use excuses or blame others. • Offer any possible alternatives. This one is just as big as the last one: Don’t Make Assumptions! The problem that leads us here is usually our own convictions. We have issues (as we all have) and sometimes someone gives a message, or comment, or opinion that exposes these issues. The people or person exposing these issues are not intentionally targeting a specific person or group, they are simply stating truths. However, there is almost always someone who will be convicted by such truths and in turn become offended. As a result, because they cannot be sure if such a thing is targeted toward them specifically, they create the assumption that it’s just them and the other person in the world and the other person had so much time on their hands that they decided to speak negatively about them. The product of an assumption is always because someone took something personally or did not verify their sources. To avoid making assumptions, it is always best to gather all of the facts since many assumptions are made because people don’t ask for clarification. I chose to rid assumptions from my life by communicating as much as possible as not to create drama, gossip, and confusion < all of which are the result of an assumption. Stay away from the bare minimum and strive for excellence. Deny yourself the satisfaction of being lazy; instead, approach every project with the same level of professionalism despite the reward. The key to this agreement is to recognize when you are doing your best and accept those results despite the quality. Too often we set our goals by what other people deem important instead of what we know to be important. We whine and we complain that our results are not their results and this is a recipe for disaster and robs you of the positive in your life. As long as you look for confirmation from others you will always be second best. Instead, look to do things differently and to the best of your ability. Create a uniqueness that is exclusive to you and be good at it. This is what draws people into you, whether it is your writing or your blog. Always do the best you can and notice those small progressions in your life. To focus on being positive, encouraging and doing your best, stop focusing on the problem and work toward a solution. Learning comes by trial and error, so do not expect everything to succeed. Sometimes you’ll have to learn by doing it wrong. As such, you will begin to see why it did not succeed and try again the next time. Only this time you are so much more knowledgeable and wise about that thing. You did not focus on the act of failing, you focused on what you can do to succeed. Positive people always see the good in things because they focus on the good. That said, my positive blog share has to do with my finished book cover to the second edition of my novel. In part two, I am revealing the cover to a novel I wrote three years ago. In 2012, I wrote my first novel, The Aftermath, a Sci-Fi Thriller. I have since taken it off market and have not added it to my website. I have taken it down because I am revising it and will be re-adding it to my collection under a new edition very soon. 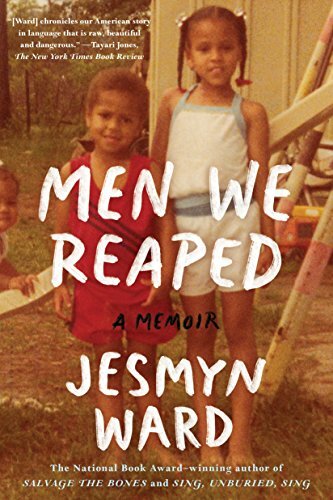 The cover design is by Clarrisa Yeo of Yocla Designs. Her work is amazing and I highly recommend her for your next project. (She is not accepting any new clients at this time but she has some great pre-mades ready to go) Below is the Book Cover Reveal along with some reviews I received from those who have read the book at its initial launching. (If you would like to receive a free PDF to review this book just send me an email. Please know you will receive an unedited copy as the revision is not finished). I am only revealing the cover at this time and not the entire layout, front and back. (Hey, gotta save something good for when it releases hee hee). Be sure to check out my Writer’s Quote Wednesday Post to see what this book is all about! That’s it for my contribution to #BeWoW and Writer’s Quote Wednesday. 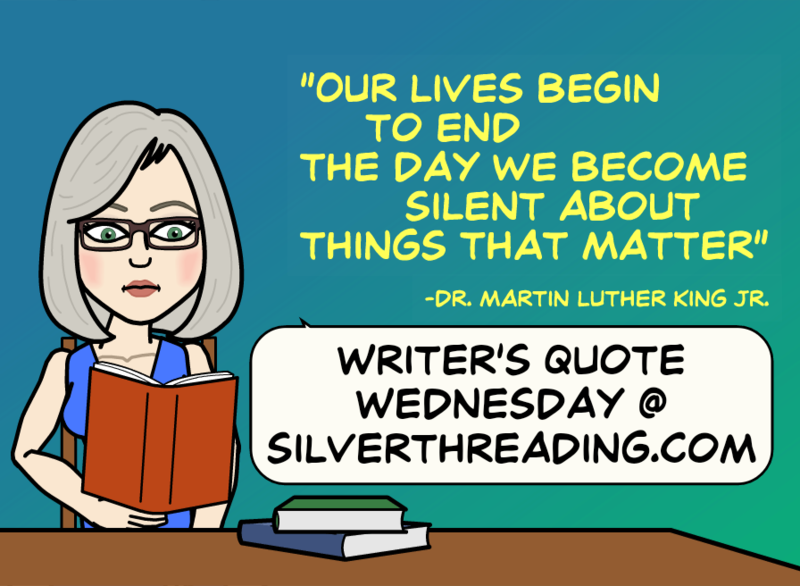 Welcome back to another edition of Writer’s Quote Wednesday as hosted by Colleen of Silver Threading. 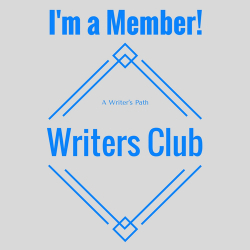 Today’s Writer’s Quote is part of a Special Edition where I will be combining my Writer’s Quote Wednesday Post with my #BeWoW Post (Be Writing on Wednesday / Be Wonderful on Wednesday) BUT they are coming in two separate posts. This post is Part 1. Part 2 (#BeWoW) will follow. Please bear with me. I think we can relate this quote to not just poetry but writing in general. 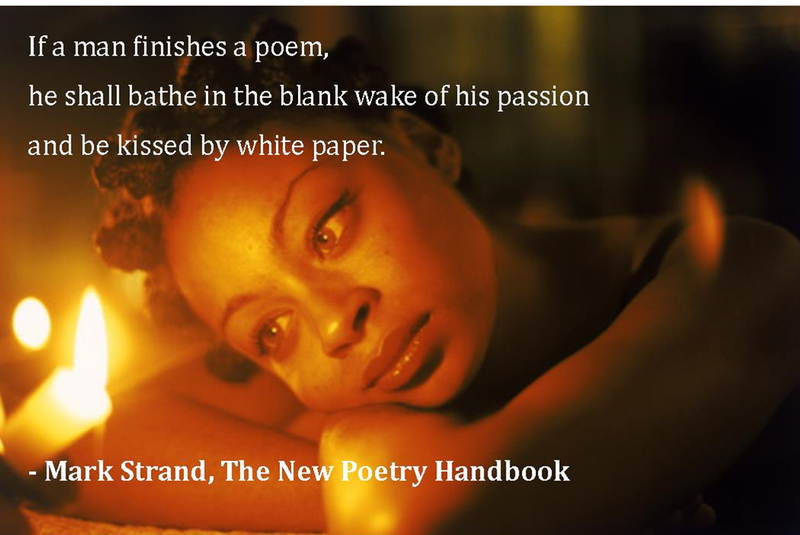 “When a man finishes a story, he shall bathe in the blank wake of his passion and be kissed by white paper”. Yes! Love how that sounds don’t you? LOL. I love finishing a project and the feeling of accomplishment for having done so. Though I know there’s a lot of work yet to come, it is still a great feeling of positivity that I think resonates with all writers. The way that this woman is staring off into the light is how I often look at something finished; just stare at it just like that lol. Three years ago I wrote a novel but have since taken it off market so that I can revise it for a 2nd Edition. I have even taken to adding excerpts to this blog every now and again. Today, I am excited to reveal the Book Blurb and the revised Book Cover. Its not ready yet but I am proud of the steps I have finished in the process. The Aftermath surrounds the life of Doris Whitaker, a 14 year old girl living in Chicago thirty-nine years after America’s streets saw the worst destruction to ever come upon them. In 2016, streets were paved in chaos as people struggled to feed their families and to shelter their young. Bread lines stretched beyond imagination and violence ensued as people became more and more desperate to survive. Little did anyone stop to fathom that when the United States Financial System collapsed, so did the world. In 2019, three years into America’s most destitute state, King Antiochus and his prophet Lord Pope Feinberg produced a technology that changed the way we lived. It produced financial stability, murder rates dropped significantly, and the world was at peace; or so, some of the world. “The Rebels” also known as “The Infected” is a group of people rebelling against the new system, rising up and refusing the technology. They discovered that it went against their belief systems, their morals and values and that it did not produce the kind of peace it promised. For these reasons, they turned their backs and became the world’s most hated terrorist. Antiochus had members of “The Rebel” Organization hunted down, locked away and eventually murdered. Afterward, he made it a law that anyone showing signs of rebellion were to be treated in mental institutions around the world at an attempt to cure them of the insurgence. Anyone counted with “The Infected” who could not be cured, were murdered in a legal ceremony to purge the evil from the midst of man. It is now 2055, and this story takes place when troubled Doris is the daughter of wealthy psychiatrist John Whitaker and his wife Cynthia. The family live in a technologically advanced world where people take trips to the past and no one is ever in need. The world is finally at peace and murder rates are at zero. But when Doris and her friends get lost in Jackson Park where one of the deadliest battles took place, the Government questions the Whitaker Family’s ties to The Infected. Hidden secrets are revealed, personal ties are broken and one day Doris never comes home from school. 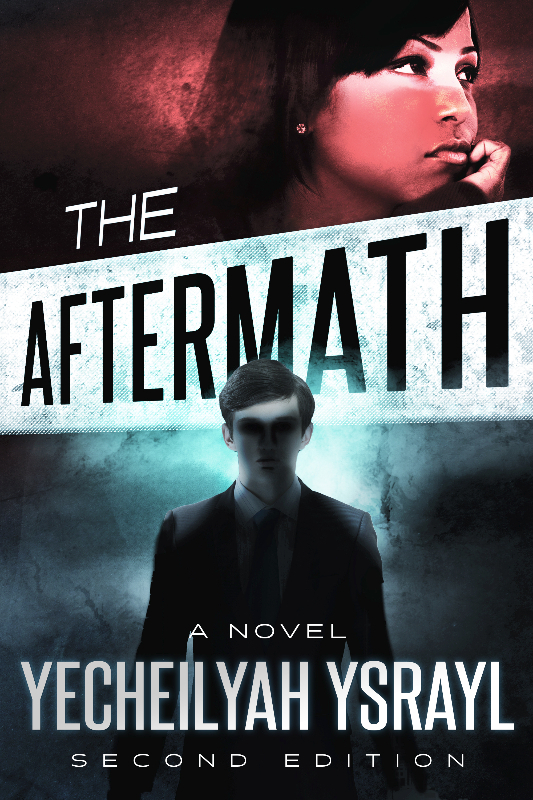 Discover what happens next in The Aftermath. And that’s it for this weeks Special Edition of Writer’s Quote Wednesday. 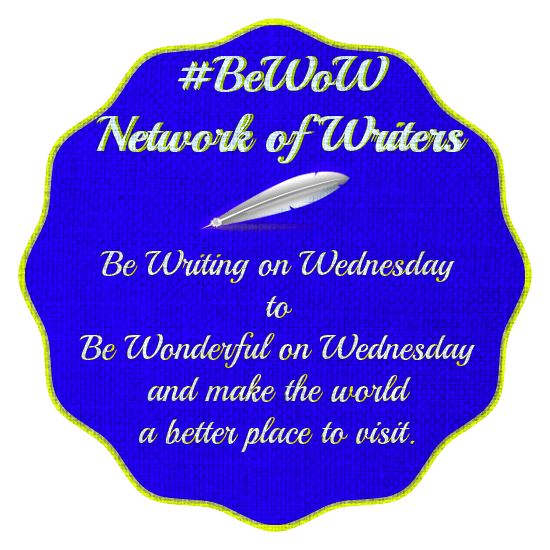 Be sure to check out my next post for the Book Cover Reveal to this blurb in a Special Edition of #BeWoW. 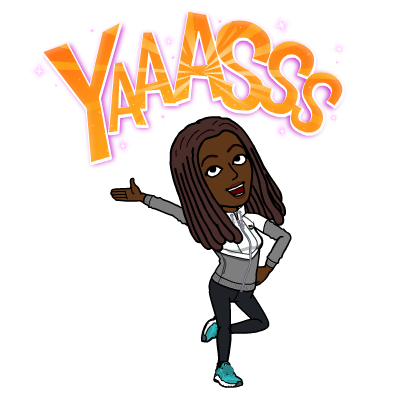 Yayy, #BeWoW is back! It’s been awhile since I’ve drafted a “Be Wonderful on Wednesday” post. I really enjoy writing on the prompts! Special Congratulations to Ronovan Writes for his new laptop and to the Blogging community for banding together and helping him out. 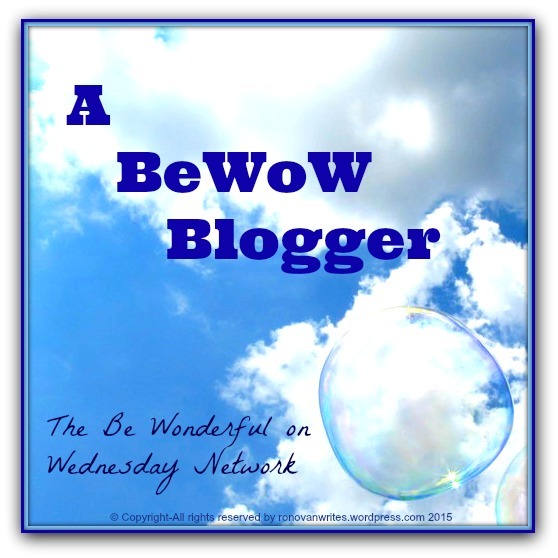 I do not have a #BeWoW post for today, I plan to publish one next week time permitting. I just wanted to give a special post highlight for Ronovan. It’s easier said than done, but extremely important to remember. Humility does not ask that we think less of ourselves, just that we think of ourselves less. Many of us spend our days constantly looking out for others and it is a great work. We encourage, inspire, share, and overall put others above ourselves. But we have to remember to give this same kind of love to our own selves too. People who are good to themselves are strong enough to be good to others. On the other hand, there’s a saying that says to beware when a naked person offers you a shirt. What kindness can I offer you if I don’t first have the same kindness for myself? We have to learn to humbly accept compliments, rest when we need to, and treat ourselves every now and again. It’s not asking too much to implement some kind of exercise routine for your physical body, reading for your mind and prayer and reflection for your spirit. Our worlds can be so chaotic at times that we may even need to pull away for a while to tend to ourselves. This is not just a suggestion, but we need this. If you can’t function you can’t perform. We need to take care of ourselves so that we can continue to be of service to others. So take some time today and be wonderful to yourself this Wednesday. I’m not sure what the suggested topic is for today, but I am excited to be back after missing last week. My positive contribution to Ron’s BeWoW prompt today is Silence is Golden. I believe there is a time to speak, but I also believe there is a time not to speak. When it is not the time to speak, Silence is Golden. It is worth more than the most trusted opinion, more than the long list of facts, more than the careful strung words we tend to place between our teeth. Silence, when implemented in its time, is a most powerful weapon; it cuts through to the meat and shatters the bones. It ceases the need for a humble snack, or the need to taste your words twice. Most importantly however, it cuts down on unnecessary negative energy. I have come to keep quite on certain matters, not because I am afraid to speak on them, but because I do not desire to give it my energy in the first place. For whatever reason, we tend to realize the need for these things far too late, a lesson we know all too well, that is, hindsight is always 20/20. But that’s life, and what is our existence without these lessons? I have come to understand time as our most precious and most valuable resource, why waste it for the sake of words spoken out of season? Even a fool is considered wise when he closes his mouth and watches his words. Silence indeed is golden. feel sad, repentant, or disappointed over something that has happened or been done, especially a loss or missed opportunity); a feeling of sadness, repentance, or disappointment over something that has happened or been done. In my opinion, the idea of Regret is good. In order for someone to change from a negative situation, thought, or feeling, he or she must admit to a wrong and feel sincerely sorry for having committed this wrong. There must be some kind of sadness from having done it. This repentance of sorts then will lead to proper change in whatever capacity that it is needed. So the concept of having Regret for having done wrong is a good thing. If I have no ill will toward having done evil in the past then the reality that it is evil has not left my heart and I do not see it as the evil (or mistake) that it is. If I lied but I do not Regret lying, then I do not see it as the wrong that it is. Life presents the opportunity for change and growth in many instances in our lives. And when I look around at the negative parts of me that I struggle to completely do away with, I see those parts as belonging to a time I have not fully regretted. I know that it is bad, but I do not wholeheartedly feel bad for having participated in that bad, I have not fully Regretted it. Instead, secretly, I still see it as a good thing. On the other hand, the problem with Regret comes in when we wallow in that Regret and our repentance then turns not into positive change, but ugly depression, and thus causes us to regress in many ways. Even if I can Regret having made a mistake, I can never correct it if I continue to hold on to it. The amount of energy that I put into that kind of regret has the capacity to single handily destroy me. It leaves no room for positive change or any other feeling. This kind of Regret is a cancer, eating away at our life force until we are a mere reflection of what we used to be. It causes us to feel sorry for ourselves so deeply that we eventually hate ourselves because of it and are no longer any good; not to ourselves and not to anyone else. We fall down, but unlike positive Regret, we do not look on the fall as an opportunity to get back up, we look on it instead as a crutch and as an excuse to keep us down. This is the ugly side of regret and no good can come from it. You should feel sorry when you’ve done something wrong because if not you are bound to repeat it. You should Regret it and be remorseful and sad because this is what is needed to change it from a negative to a positive situation. However, careful not to allow this sadness to turn into depression because it will destroy you. It’s OK to feel bad but eventually you gotta get yourself together and back on track. Your sanity and your growth as an individual depends on it.